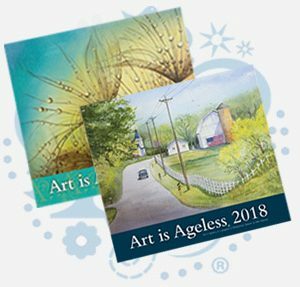 Welcome to Art is Ageless, a program of Presbyterian Manors of Mid-America. © 2019 Presbyterian Manors of Mid-America. All rights reserved.